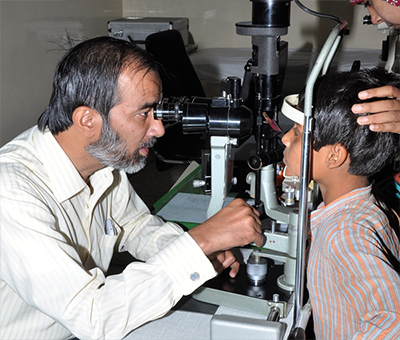 Paediatric ophthalmology, a sub-specialty of ophthalmology, is concerned with eye disease, visual development, and vision care in children. 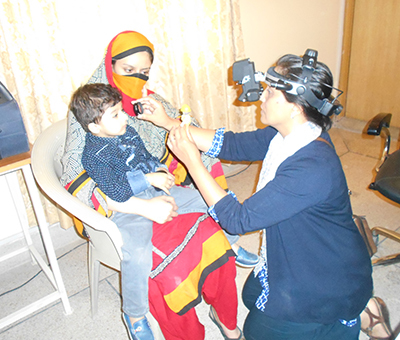 It is the only such facility available between Lahore and Multan, an area spanning 500 km. 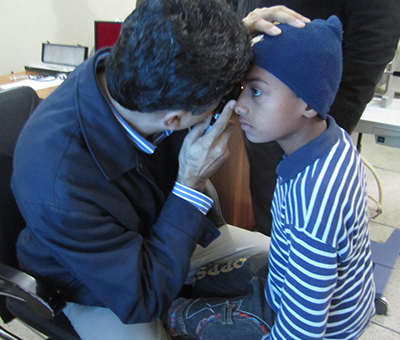 Senior paediatric consultants from the UK regularly visit and treat children in this clinic. 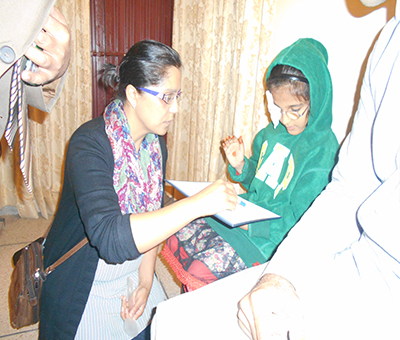 Dr. Samira Anwar (FRCOphth. MSc. 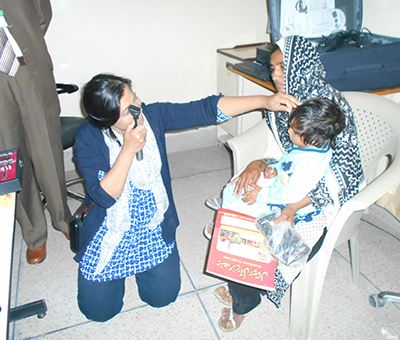 ), a paediatric consultant for over 16 years in the UK, visited Jannat Aziz Eye Hospital. 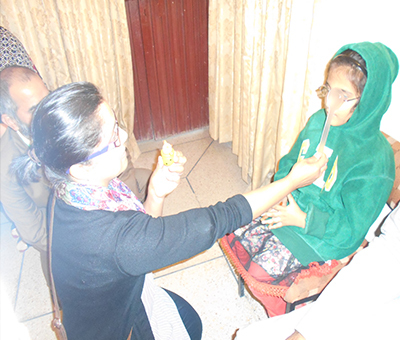 During her visit, she treated a number of children with complicated eye ailments.